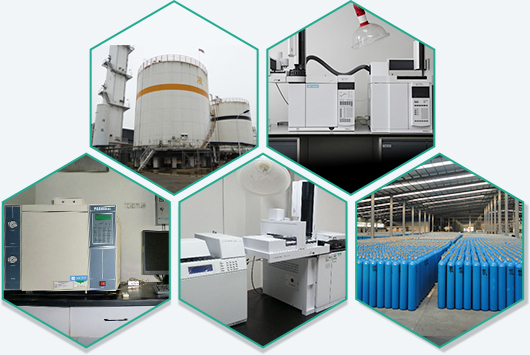 Founded in 2002, Chengdu Taiyu Industrial Gases Co., Ltd. is a leading specialty gases company in China. As the business grows continuously, in 2008 a Corporation Group was formed. The head of the Group is TYHJ who is Mainly aiming to research and development Specialty gases and Calibration Gases. Besides, There are over 1000 employees working in our 5 subsidiaries across mainland China, and one overseas subsidiaries in Hong Kong. As an ISO9001 and ISO14001 certificated company, TYHJ exports products to more than 30 countries and regions. 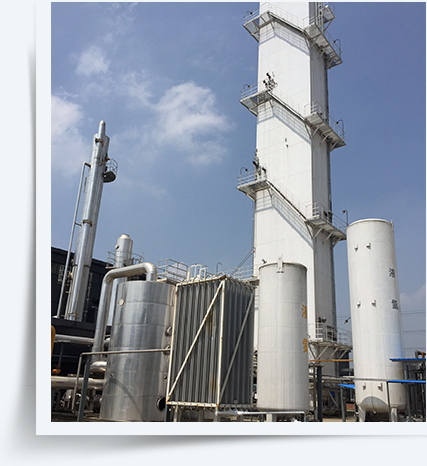 On the basis of industrial gases, TYHJ focuses on specialty gases development, serves clients across China and in the world. TYHJ has full range of specialty gases, including electronic gases, high purity gases, mixed gases, electric lighting gases, ultra pure gases, laser gases, medical gases, calibration gases, a total of ten series of more than 100 varieties, with strong market competitiveness. Equipment &Engineer: 1-800Ltr Steel Cylinders, Aluminum Cylinders, ISO/DOT Approved.